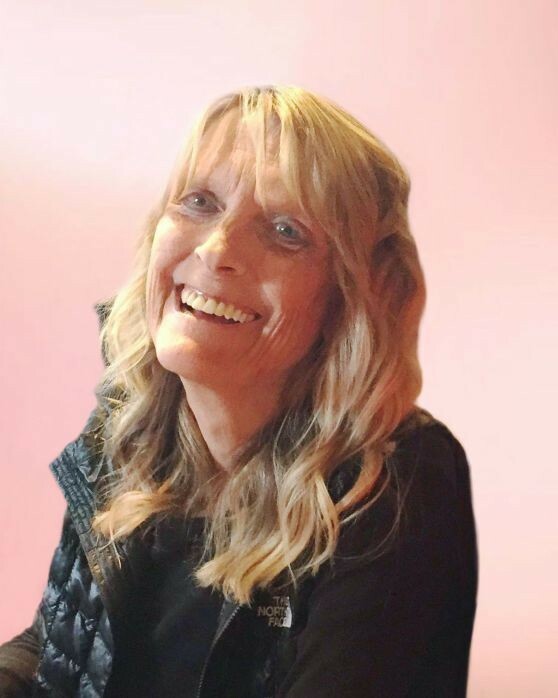 Of the Town of Delafield, passed away peacefully on October 30, 2018 at the age of 54. Beloved daughter of Barbara and Alan Baumann. Cherished sister of Craig (Christine) Baumann. Also remembered by cousins, other family and friends. Visitation will be held at the funeral home on Tuesday, November 20, 2018 from 3:30 pm until the time of memorial service at 4:30 pm. A reception will immediately follow the service. In lieu of flowers, memorial donations may be made to Elmbrook Humane Society (20950 Enterprise Ave, Brookfield, WI) or to the National Eating Disorders Association (1500 Broadway, 11th Floor, Suite 1101, New York, NY).